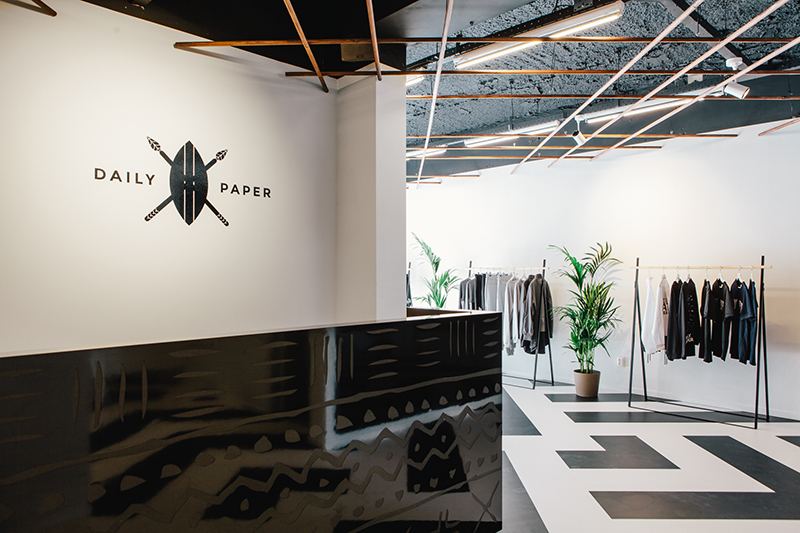 Daily Paper opens the doors to their first flagship store on the Bilderdijkstraat in the vibrant neighbourhood Oud-West. 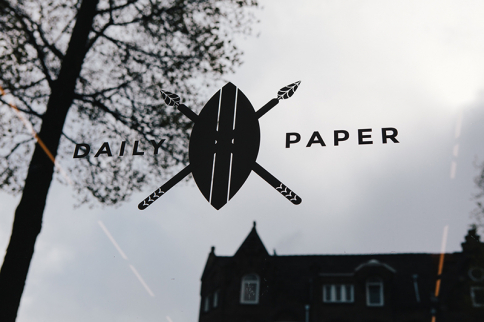 Since the beginning of Daily Paper prints have played an important role in the aesthetics of the brand. As a result, unique patterns; rich color combinations en luxurious fabrics from the once glorious West-African kingdom Dagbon also served as inspiration for the shop design. 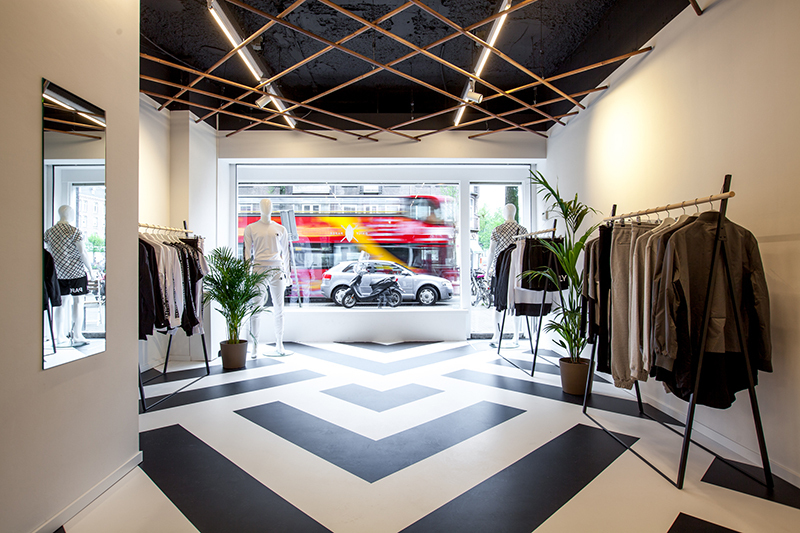 The store is designed by the three founders of the label who collaborated with architect Jason Devaney for this project. The store has a total surface of 250 m2 and offers – next to the latest Daily Paper collections and in-store exclusives – a selection of art books. In times where a lot of stores are closing down, Daily Paper still strongly believes in de power of physical stores. 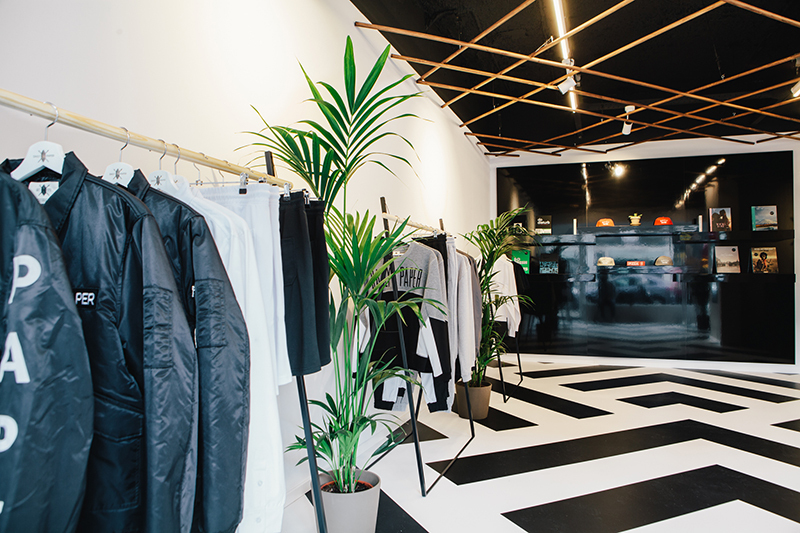 The brand chose to open their first store in the part of the city where the owners grew up, and probably more national and international shops will follow.